Early Educators Conference 2019 – Register Now! Free Field Trips for Teachers! This year’s theme is Polka Dots so come dressed in polka dot attire! Make $25 registration payment to ELC of North Florida, (cash, check or money order) or online at www.elcnorthflorida.org by going to the EventBrite link. Must register by January 15, 2016. OR mail or deliver registration form and payment to ELC of North Florida, 2450 Old Moultrie Road, Suite 103, St. Augustine, FL 32086. Please call 904-342-2267 for more information. 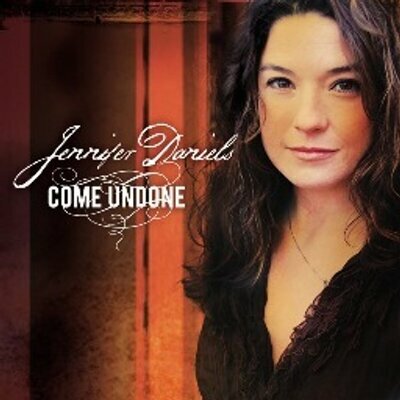 Jennifer Daniels is a thoughtful songwriter and a powerhouse on stage. When her boy/girl twins made their world debut, her literary and musical interests expanded to include kids’ genres. Now Jenn adds schools, libraries and family festivals to the tour, performing stories and songs that get kids jumping, growling and excited about reading and creative self expression. Jennifer offers lively, humorous, interactive workshops for educators seeking to build this fun way of learning into their curriculum. With a masters in counseling, and certification in Autism Movement Therapy, Jennifer teaches participants how to facilitate intentional play that draws kids into learning. Jennifer works closely with Eric Litwin, the author of the bestselling Pete the Cat picture books, and she also helps The Learning Groove music and movement curriculum, by walking teachers through the training process. Visit www.jenniferdaniels.com. Vendor Fair from 8:30 a.m. to 2:15 p.m.
“Implementing Sign Language into the Preschool Classroom,” Daryl A. Everett, M. Ed. Sponsorship by the Early Learning Coalition of North Florida and the state of Florida, Office of Early Learning.